Do you like to travel in an RV during the summer? This is a great way to see the countryside if you can afford to pay for gas along the way. All you will need to do is learn how to use your RV to earn a living on the road when you want to travel. There are many ways to earn a living on the road if you have an RV at your disposal. One way that you can do this is to find things that you can sell during your travels. This can include selling souvenirs to a variety of services by using an RV as a mobile office. 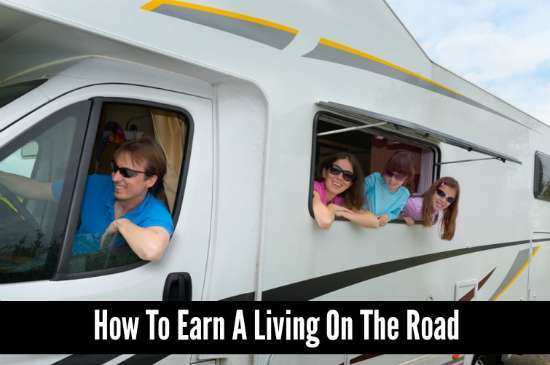 You need to keep a few things in mind when you want to earn a living on the road. A computer that has a connection to the Internet may be needed and means you might need to use any available WiFi.